Nestled in the heart of England’s rolling South Downs in West Sussex, Wiston Estate has been farmed by the Goring family since 1743 and is presided over today by Harry and Pip Goring. The estate is managed by their son Richard and both he and his wife, Kirsty, are now involved in the day to day running of the vineyard and winery. Wiston’s 16-acre vineyard is planted on an escarpment of pure chalk, similar to the renowned Côte des Blancs in Champagne, and is run according to a strict philosophy of sustainability. The tiny yields (15hl per hectare) are critical to Wiston Estate’s purity, focus and elegance, which create a new benchmark for English sparkling wine. 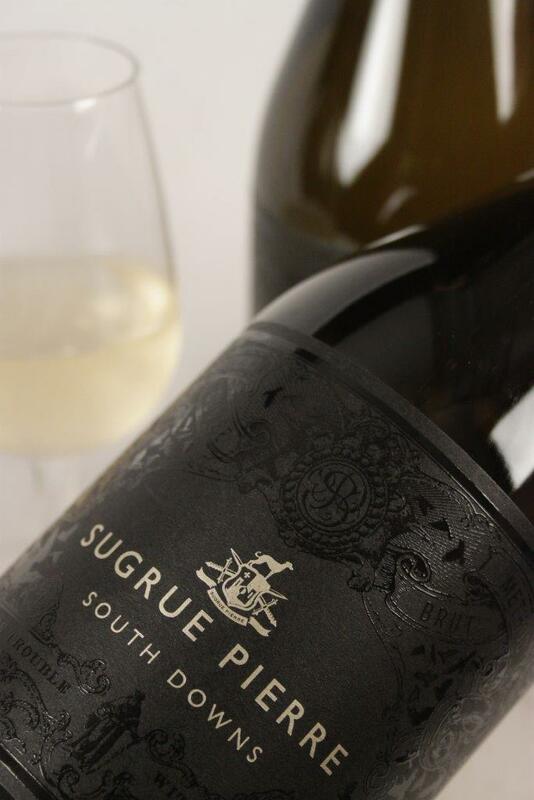 The winery was founded in 2008 under the guidance of award-winning winemaker Dermot Sugrue who crafts a vision of English perfection with every vintage – the wines are stunning and far exceed the quality of their price.